Proximity to both waterfront and the downtown core make Fairview a highly desirable residential enclave on Vancouver’s Westside. Nearby access to the seawall for strolling, biking and rollerblading, ensures that Fairview residents have plenty of recreational opportunities. It is a neighbourhood well suited to the ‘urban family’. Schools are plentiful in Fairview. The acclaimed L’Ecole Bilingue Elementary School is situated in the centre of Fairview with Tennyson Elementary just on its western edge and False Creek Elementary to the north. Prince of Wales Secondary School and Kitsilano Secondary School are within a short driving/walking distance of the Fairview area borders. Blessed Sacrament School, St.John’s International School and Madrona School offer a private school alternative within an easy commute. Also close-by on Granville Island is the acclaimed Emily Carr Institute offering superior education to the artistically inclined. Demand for this desirable area has led to a reduction in the number of single-family dwellings and greatly increased the number of multi-family dwellings. Light industrial areas still dot the landscape of Fairview. Converted warehouse buildings offer loft style living next to a variety of commercial venues. Adjacent to the water on Vancouver’s Westside, Fairview stretches from West 6th Avenue southward to 16th Avenue. 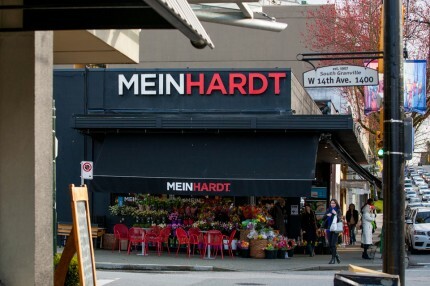 It is bounded by Burrard Street on the west and Cambie Street on the east. 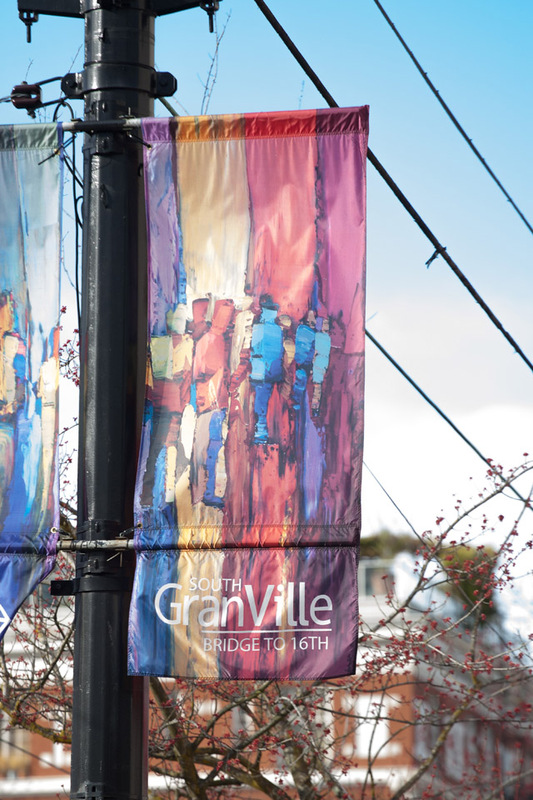 South Granville: This stretch of Granville, from 16th Avenue to the Granville Street Bridge, is a vibrant mix of upscale retail, coffee bars, popular restaurants, art galleries and high-end antique shops. The Broadway corridor: With its proximity to a predominately rental unit area of Fairview (south from Broadway up to 16th Avenue), as well as Vancouver General Hospital, the Broadway corridor has become the utilitarian shopping area. 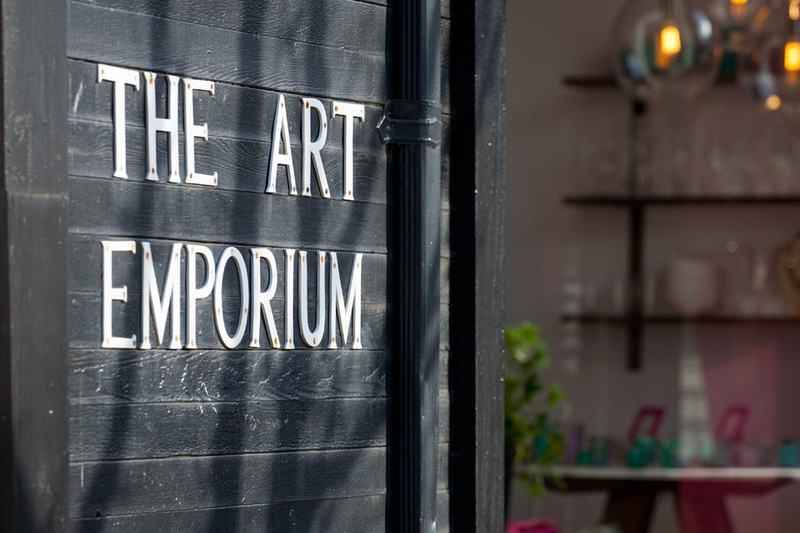 Here, the big stores like London Drugs, Pier 1 Imports and Future Shop are juxtaposed with coffee bars, restaurants, small boutiques and medical supply shops. The Cambie corridor: On the eastern border of Fairview lays the Cambie corridor. Since the construction of the Canada Line, the Cambie corridor has experienced a rebirth. 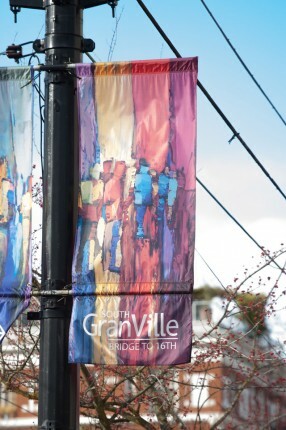 This strip has become a bustling, vibrant and upscale shopping area with stores such as Whole Foods, Home Depot, Canadian Tire, Best Buy, Save on Foods, Winners and HomeSense all within walking distance from one another. Granville Island: Granville Island adjacent to Fairview, is renowned for its Public Market with fresh produce and specialty items, a wide array of art galleries, studios, and the Emily Carr Institute. It is also home to a host of storefront businesses, fine restaurants, a hotel and a float home community. Fairview is very accessible. The Canada Line runs through the Cambie corridor of Fairview. This rapid transit line connects residents to downtown Vancouver in one direction, and to the city of Richmond and the Vancouver International Airport (YVR) in the other direction. Bus routes are plentiful and there is easy automobile access to the downtown core, the Vancouver International Airport and Highway #1. Alternative types of transportation include the Aquabus to downtown and the “Tram” system that currently runs from Granville Island to Science World. Below is a list of external links to websites that contain useful information about the Fairview neighbourhood. The table shown below is a current snapshot of all the active listings in Fairview, segmented by residential property types. The second column is a calculation of the current median asking price, while the third column is the summed total of all active listings for the related property type. Please note that this table is updated every 24 hours. The MLS® HPI Benchmark Price shown above represents the current expected sales price for a typical or “Benchmark” Apartment home in Fairview. The MLS® HPI Benchmark Price shown above represents the current expected sales price for a typical or “Benchmark” Townhouse home in Fairview. Get REALTOR-LEVEL Listing Access in REAL-TIME of Fairview, Vancouver MLS® listings.